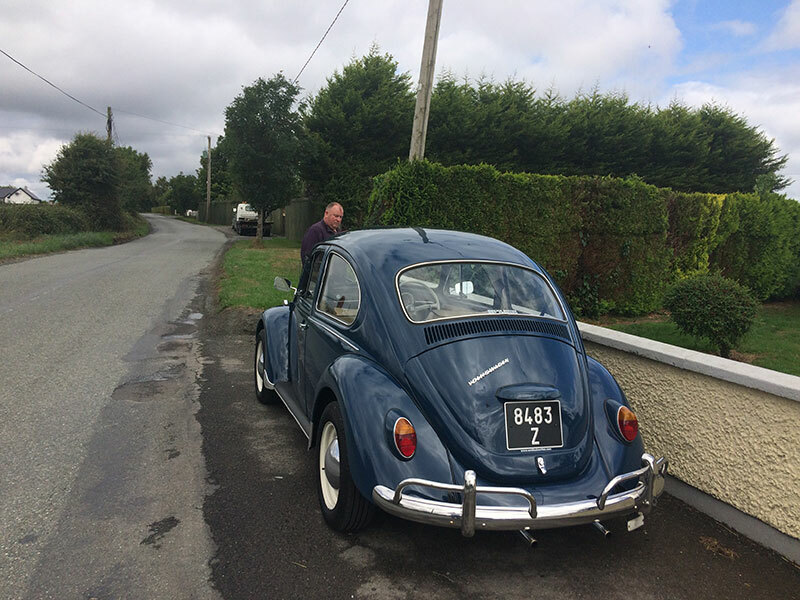 James drops in to say hello. 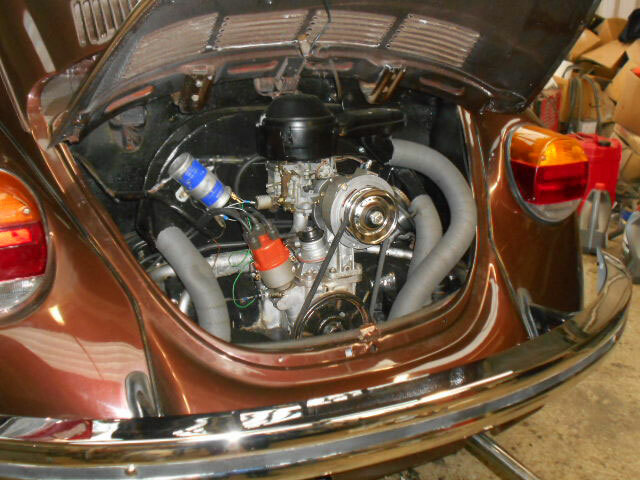 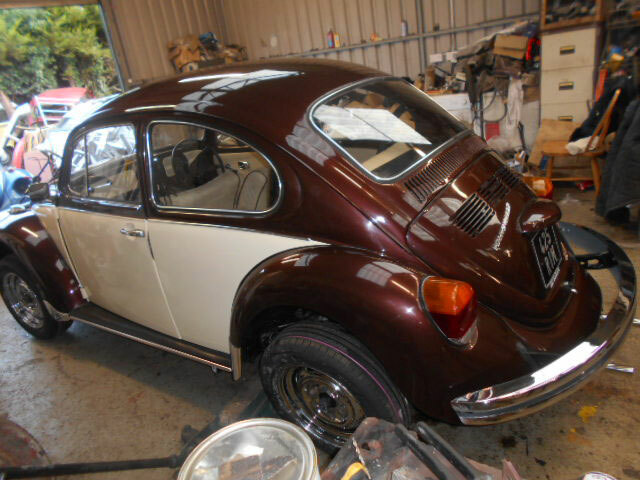 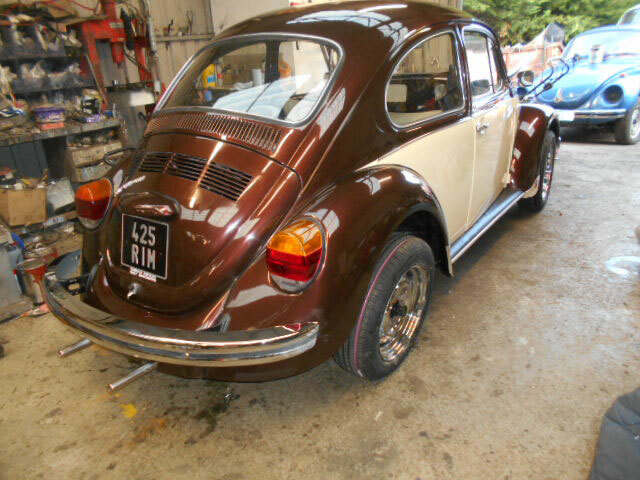 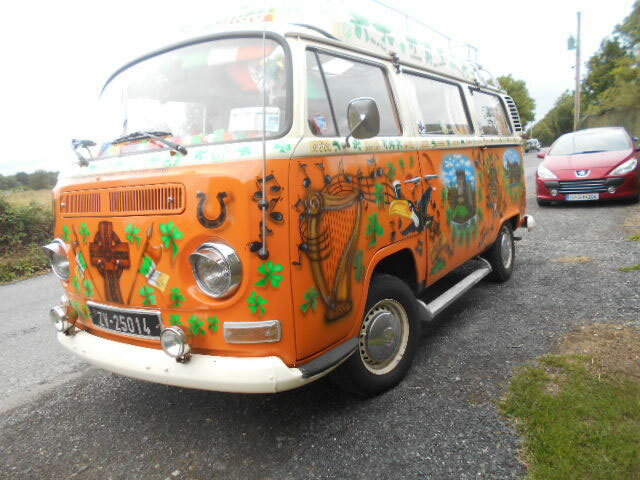 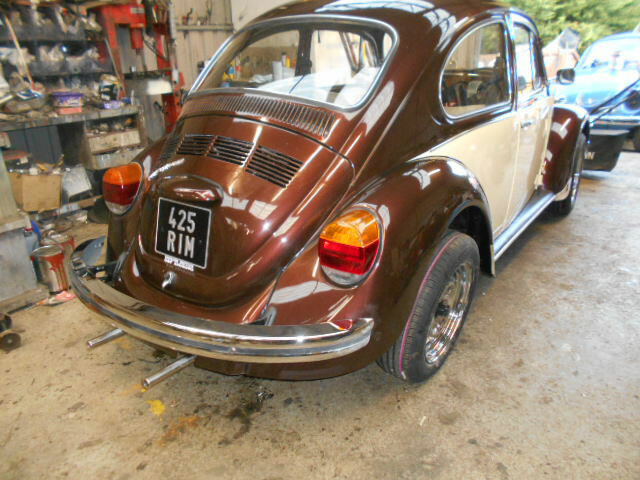 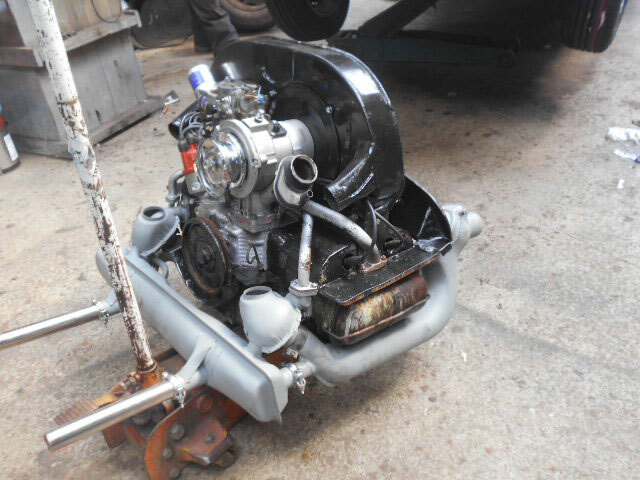 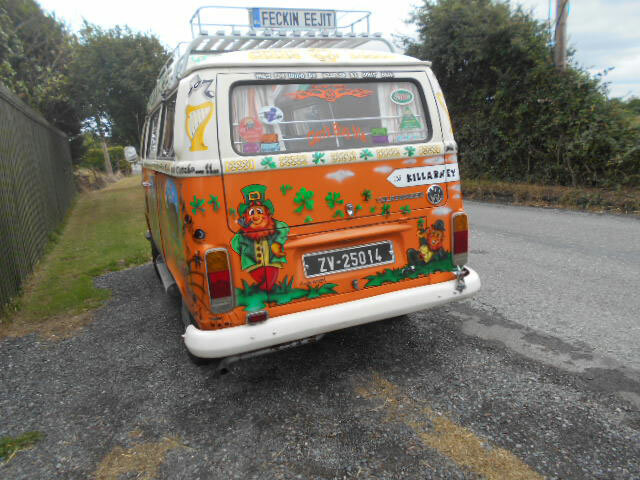 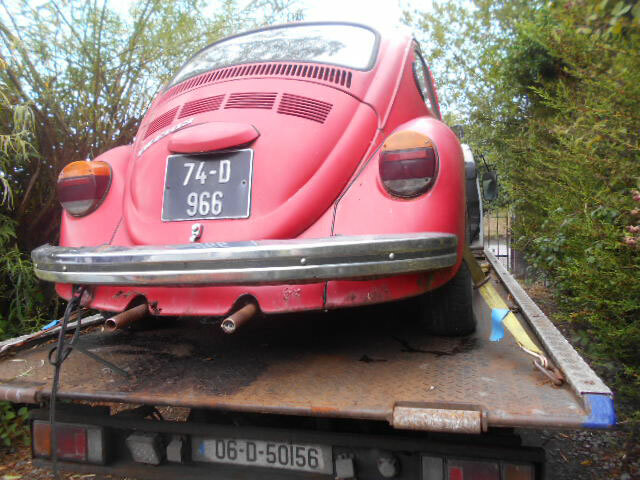 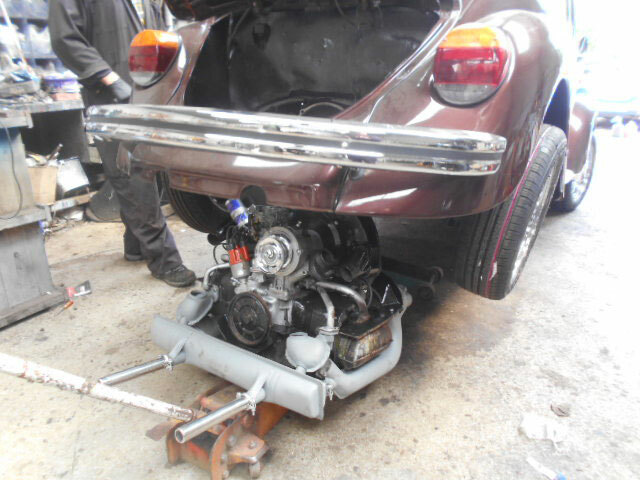 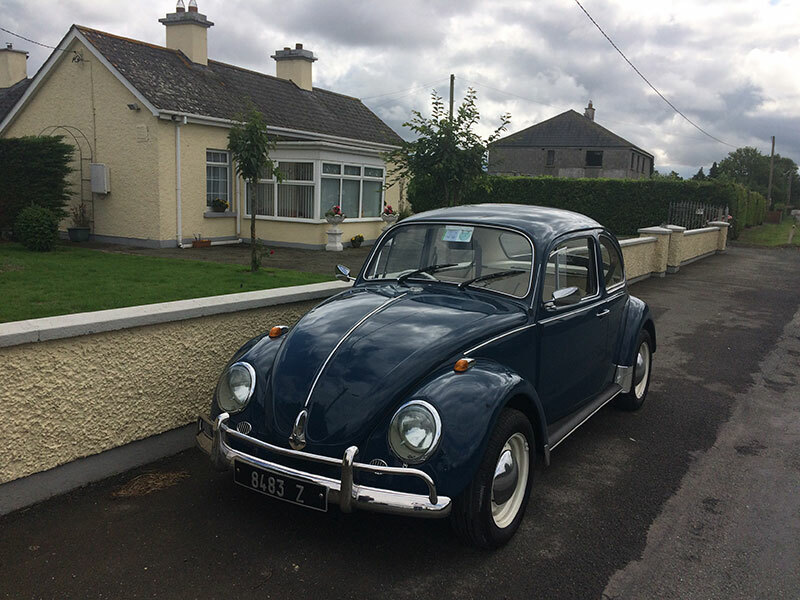 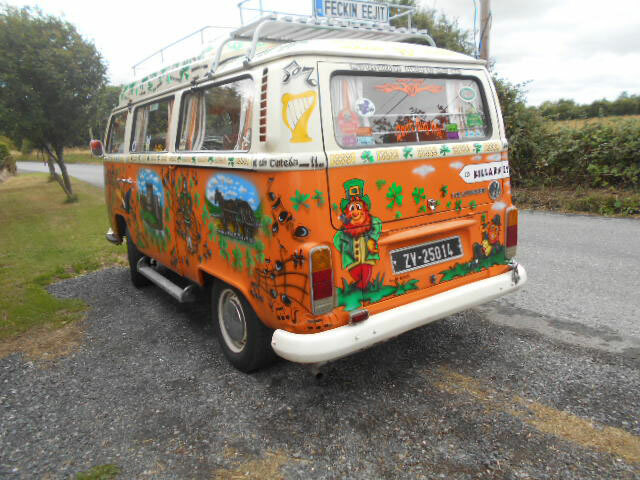 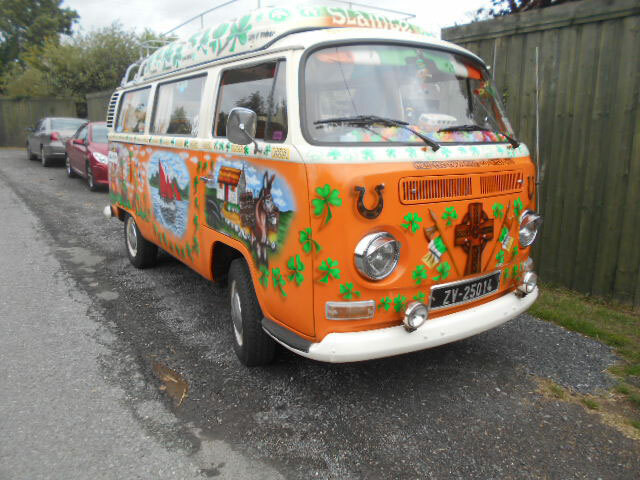 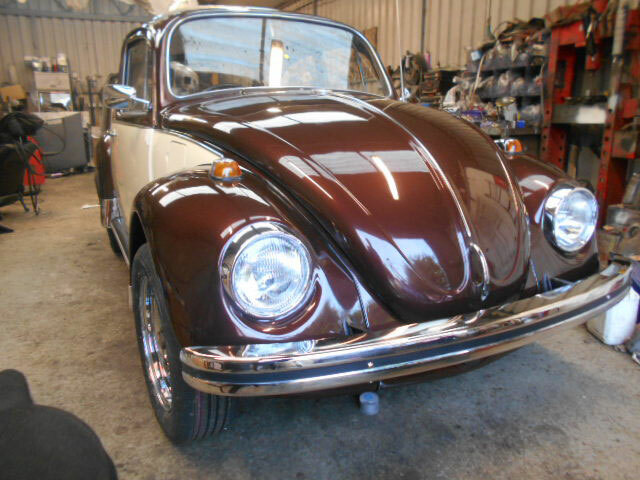 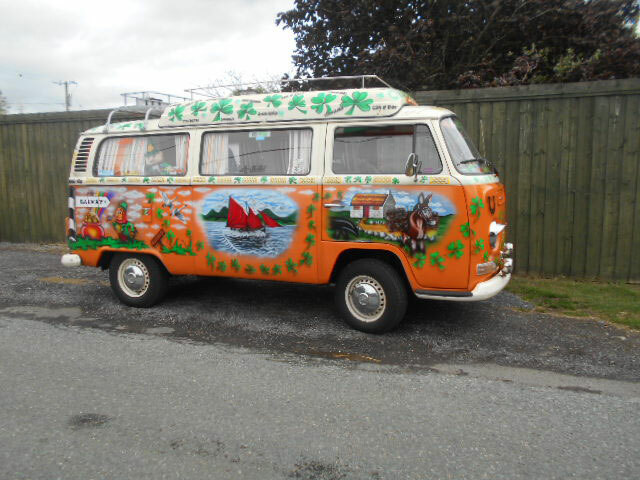 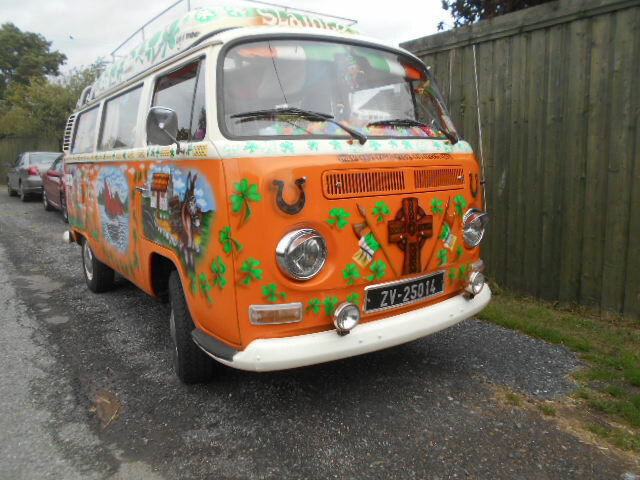 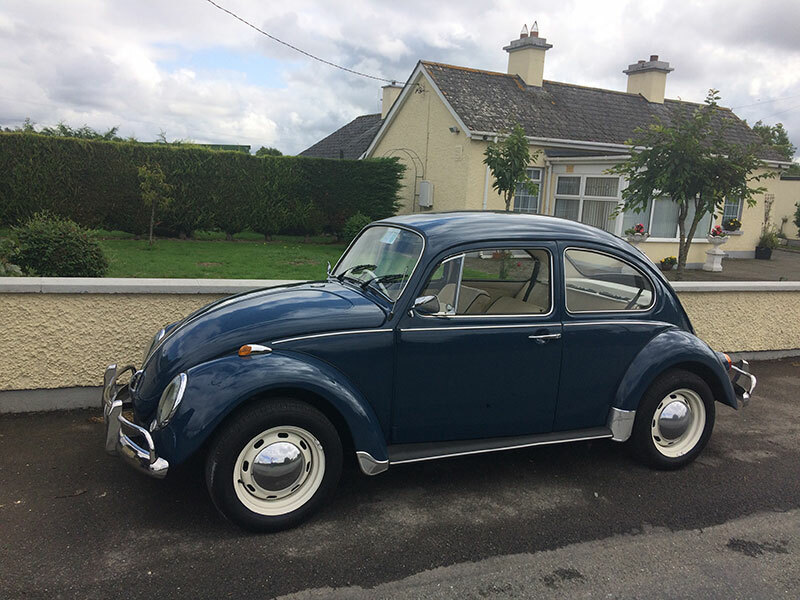 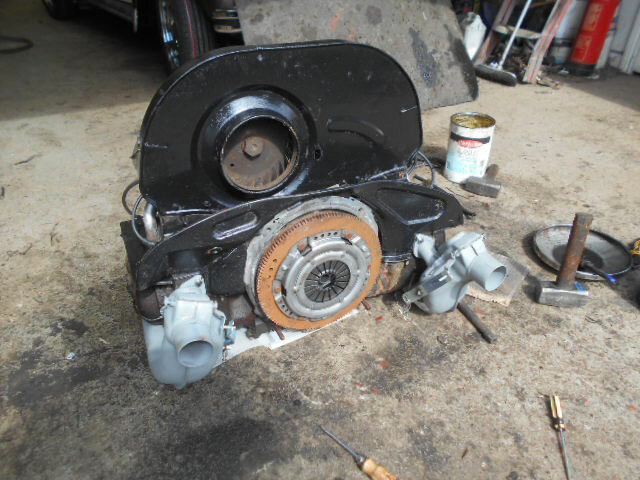 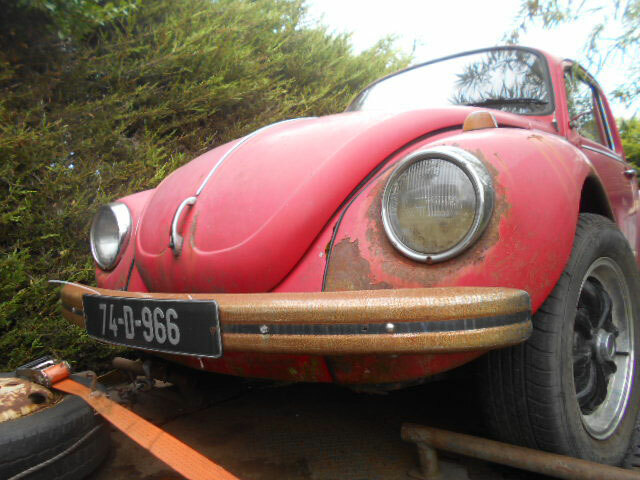 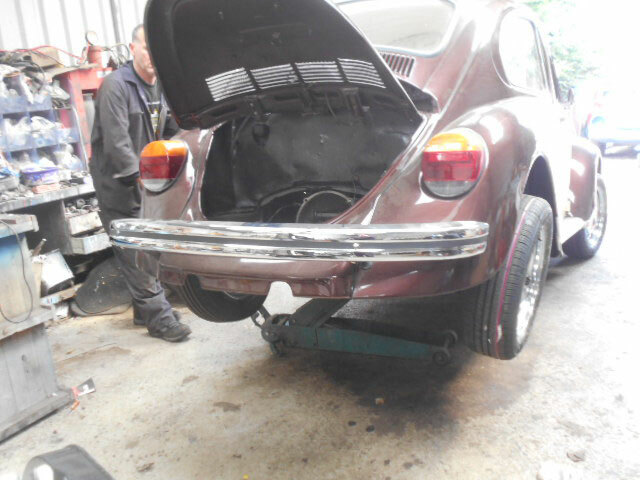 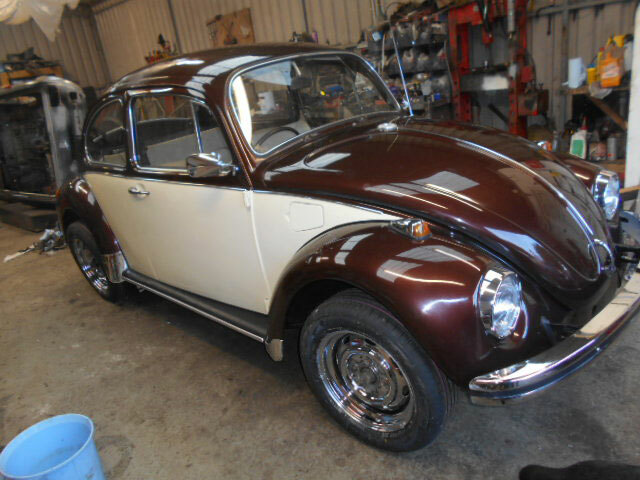 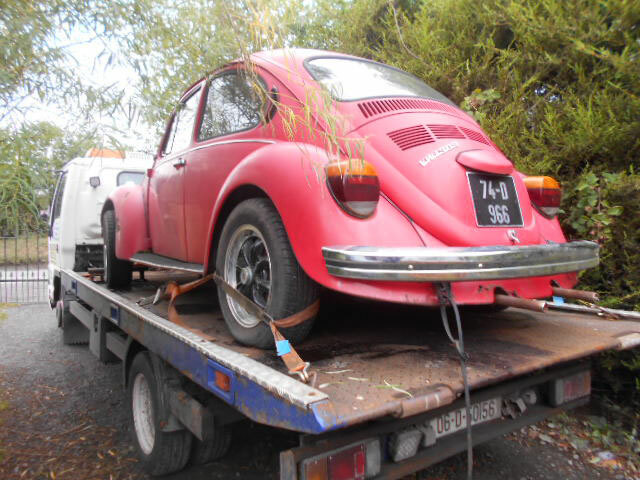 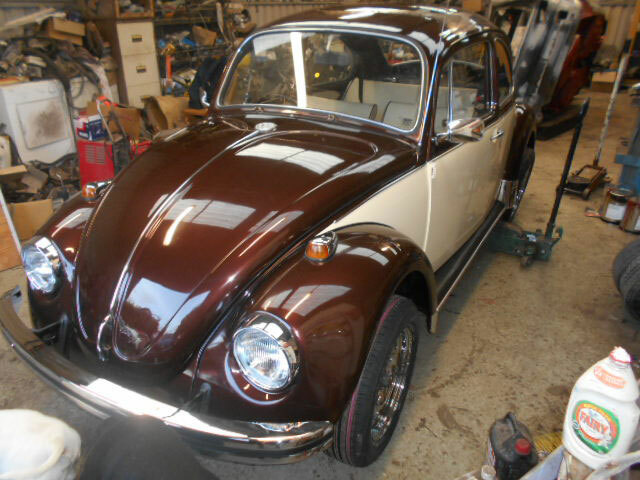 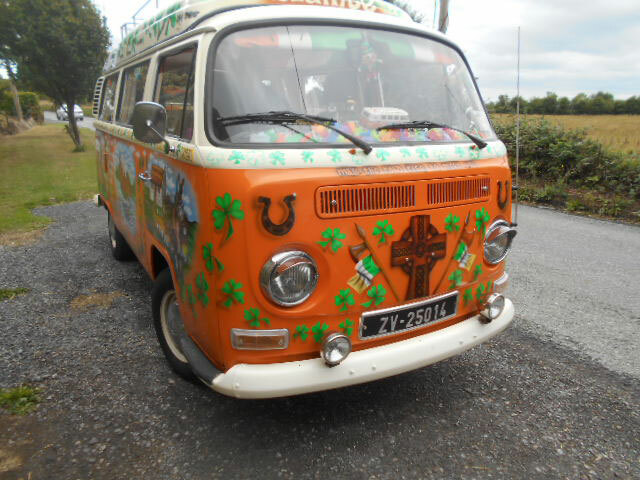 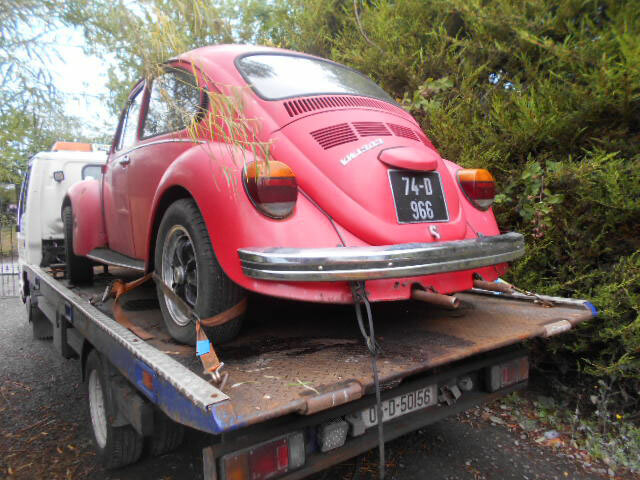 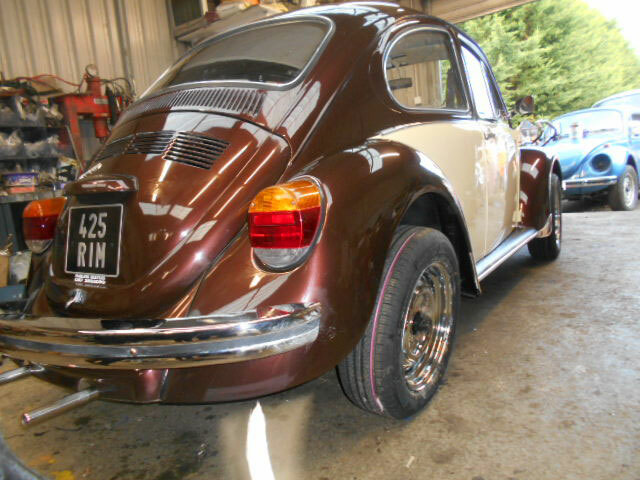 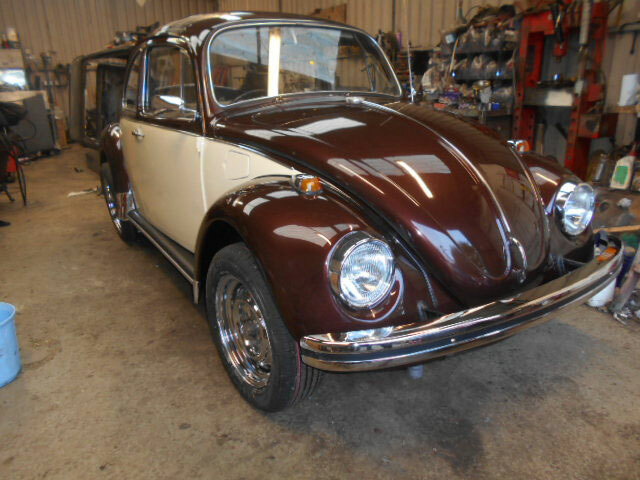 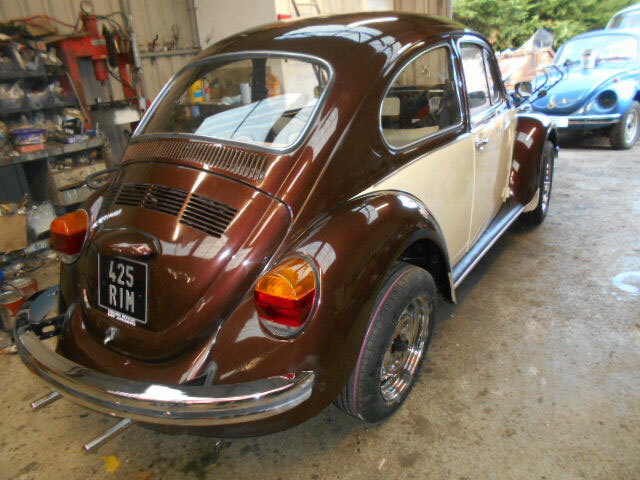 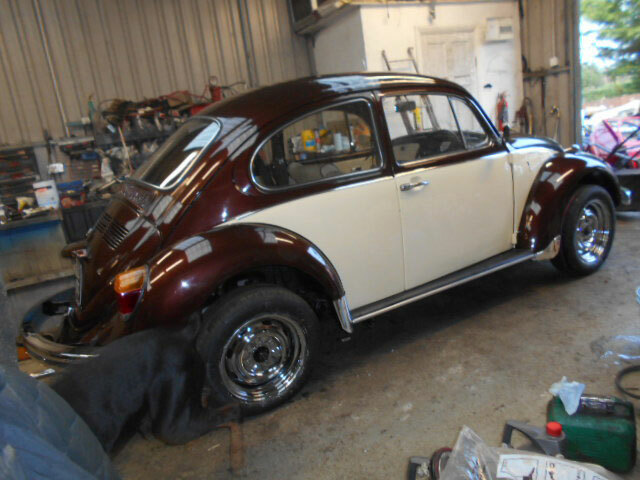 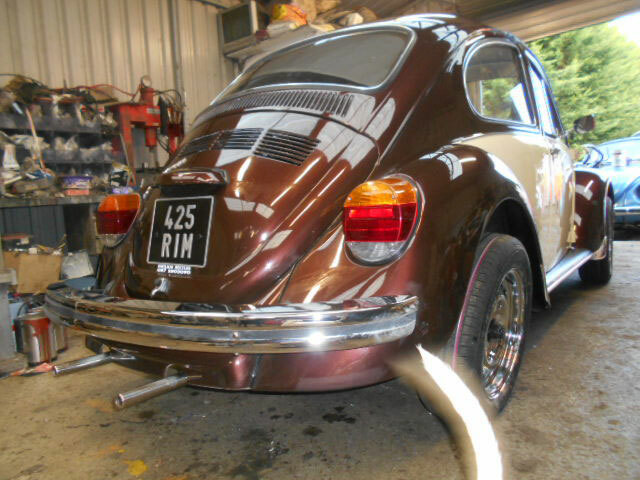 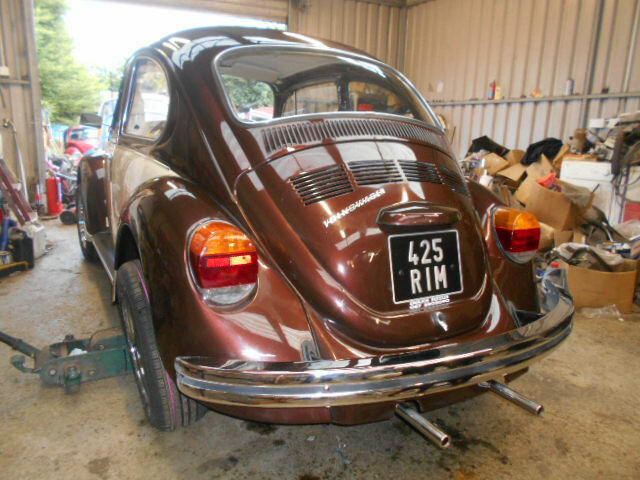 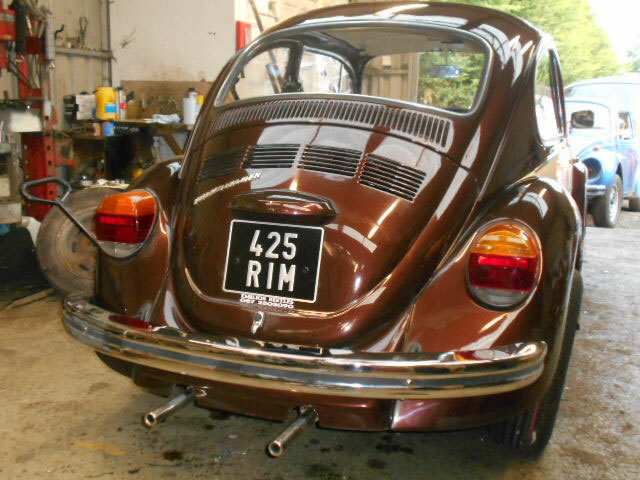 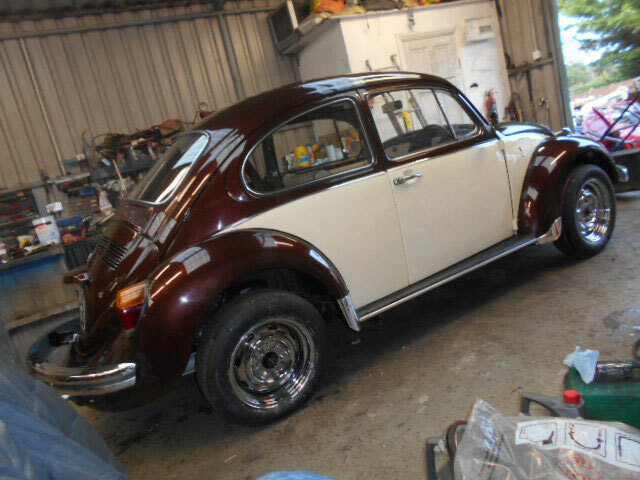 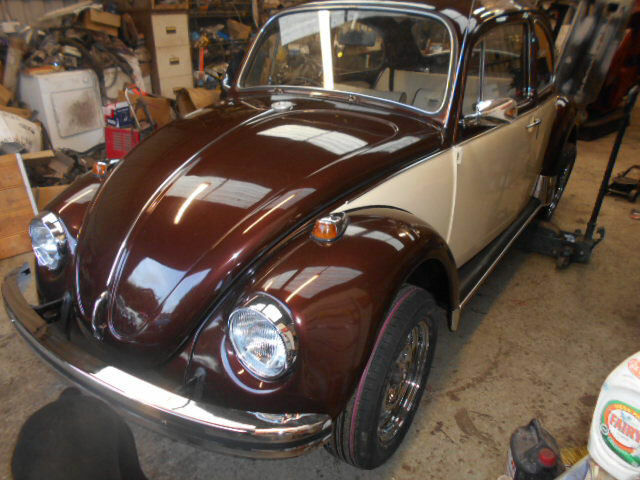 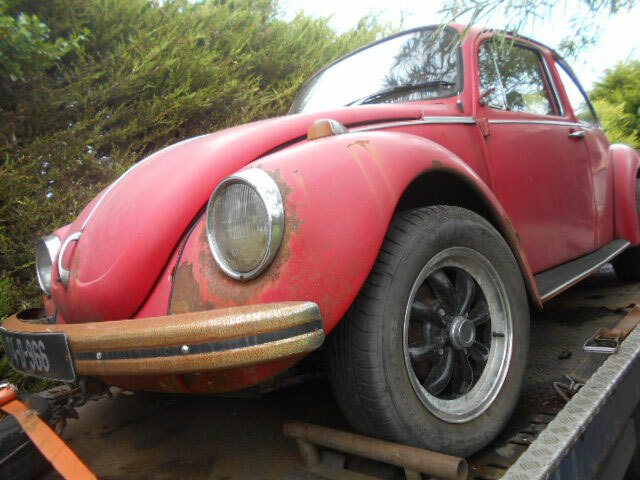 Another beetle in to be restored. 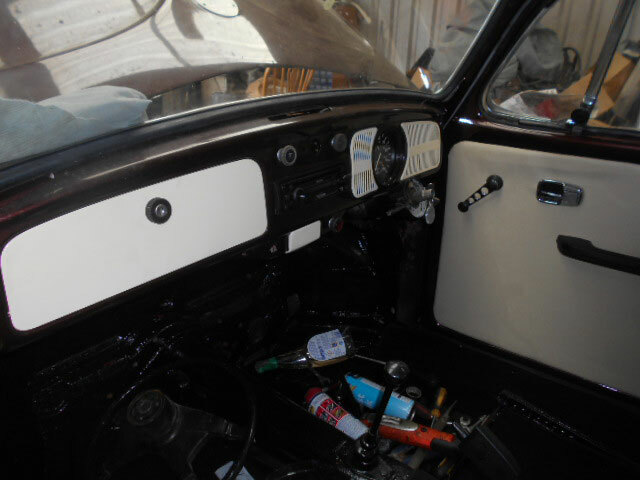 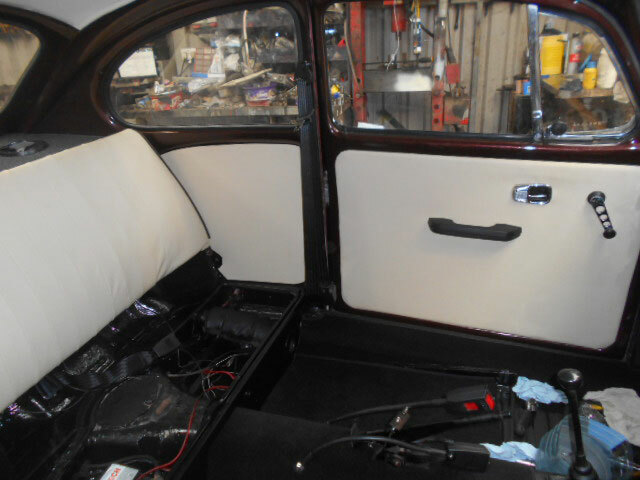 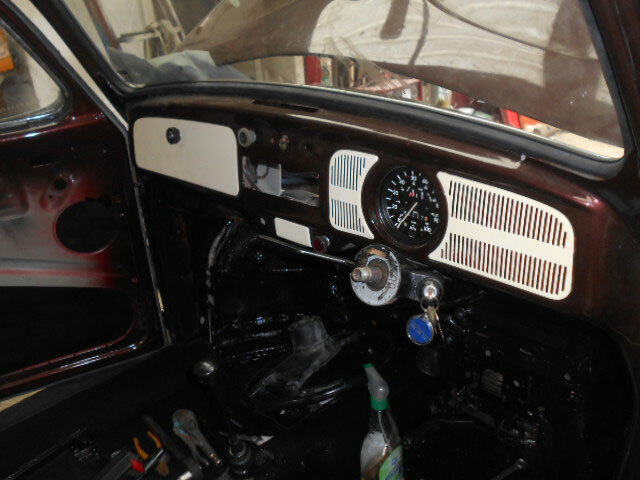 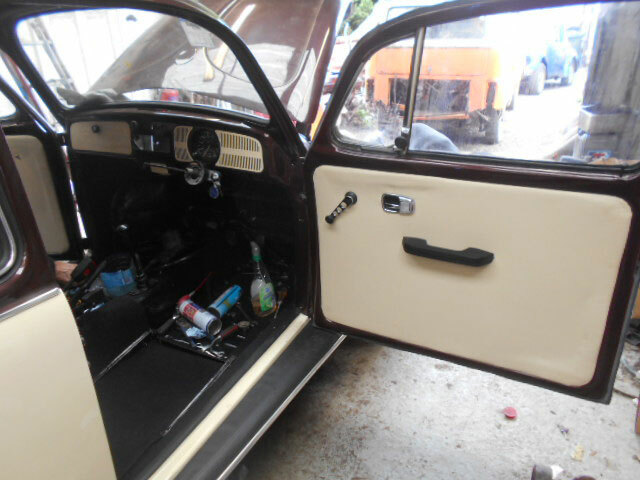 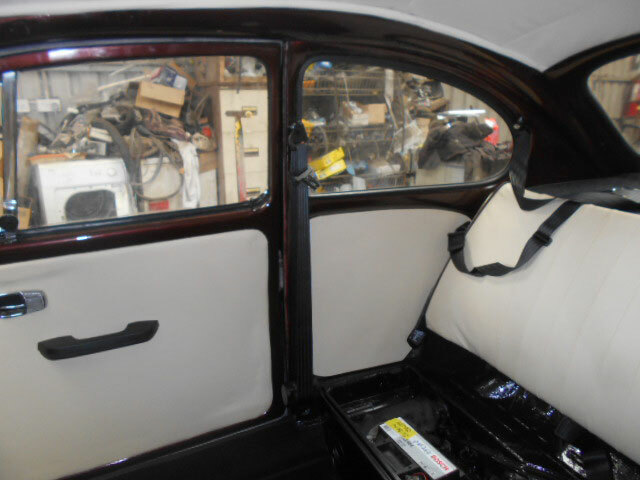 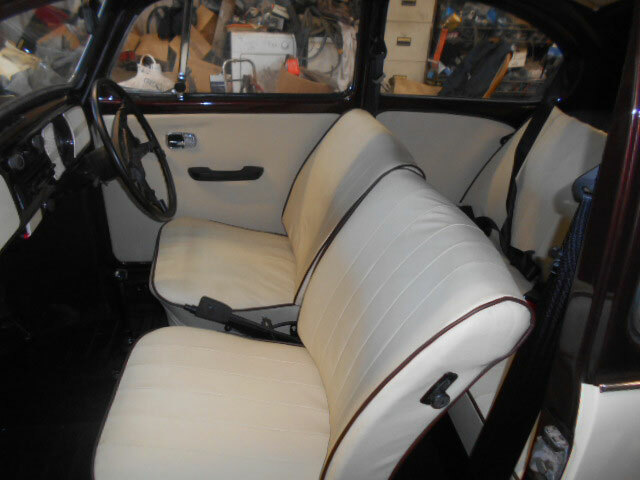 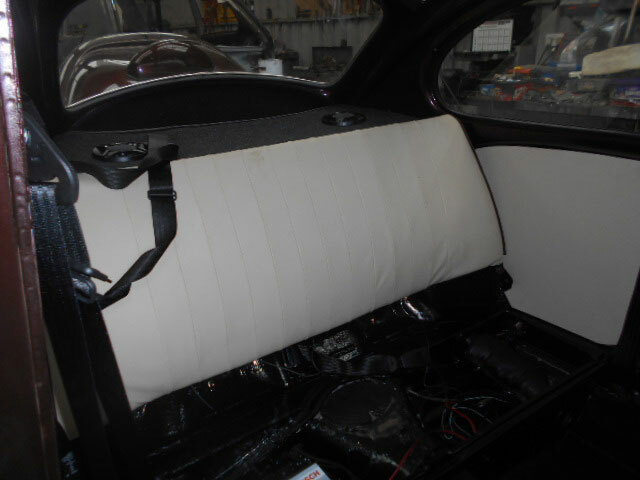 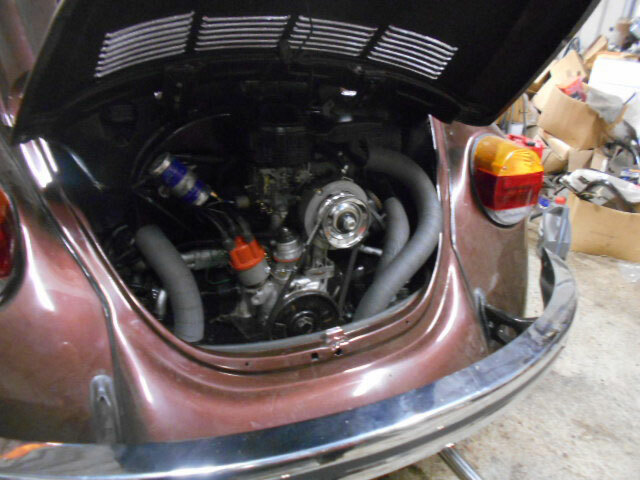 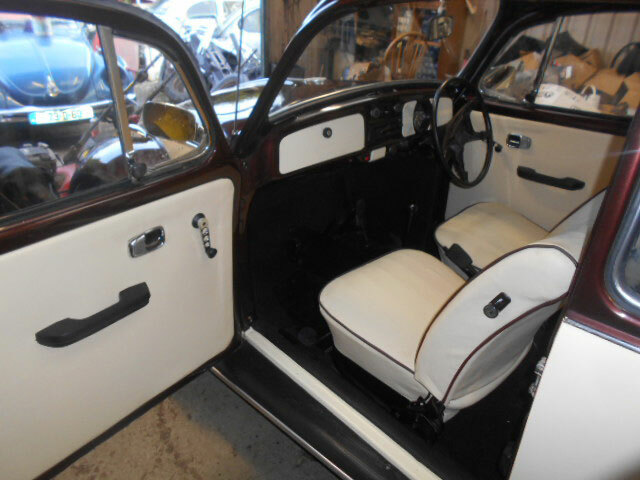 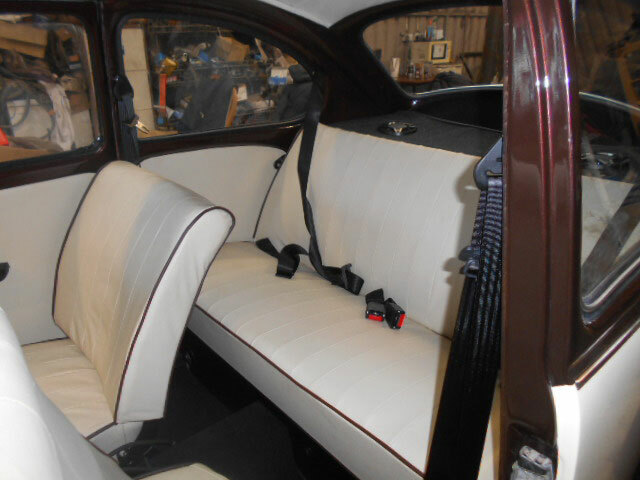 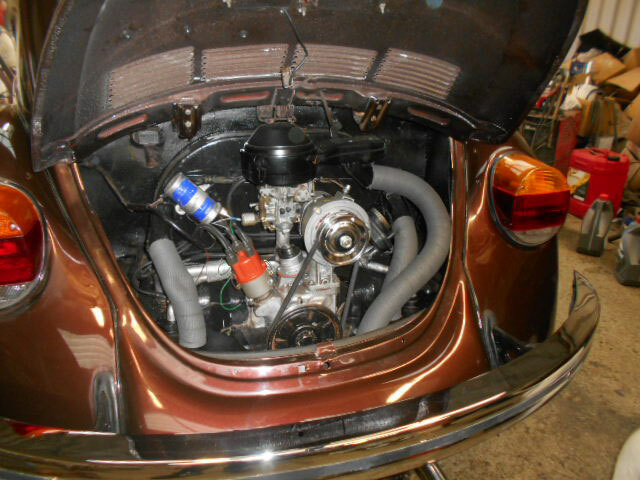 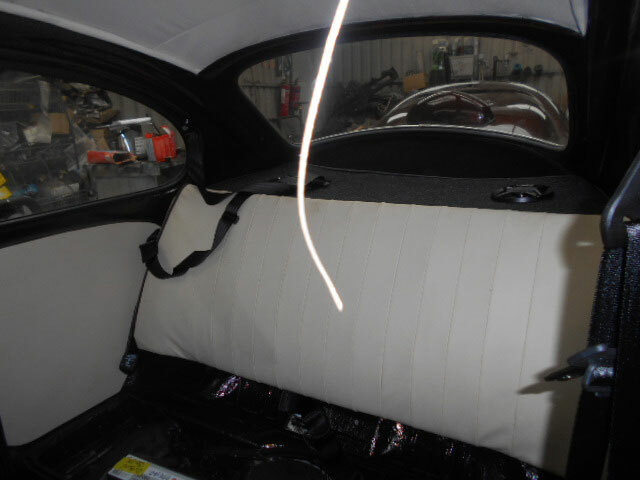 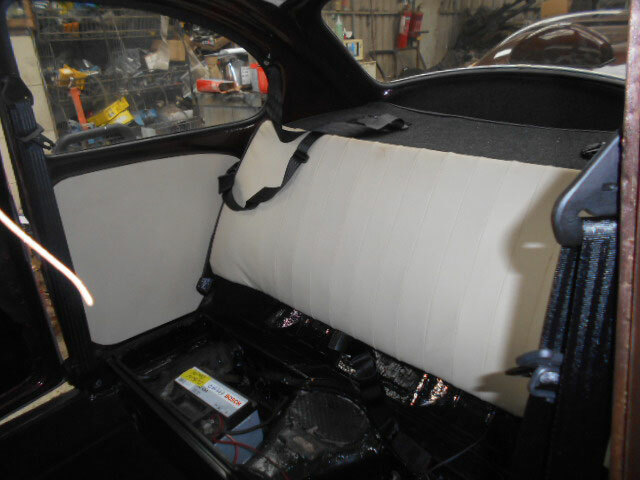 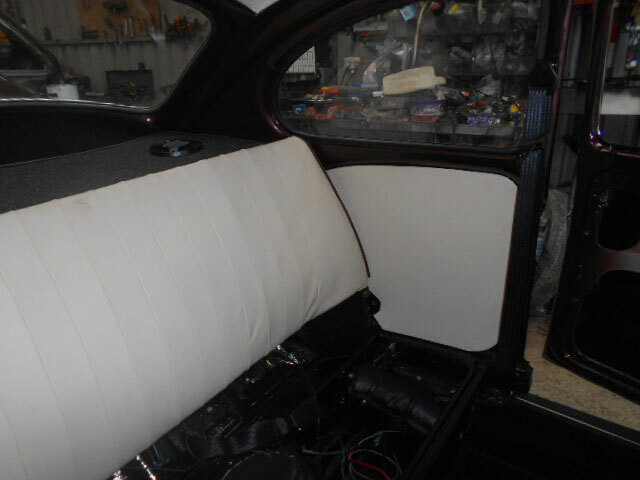 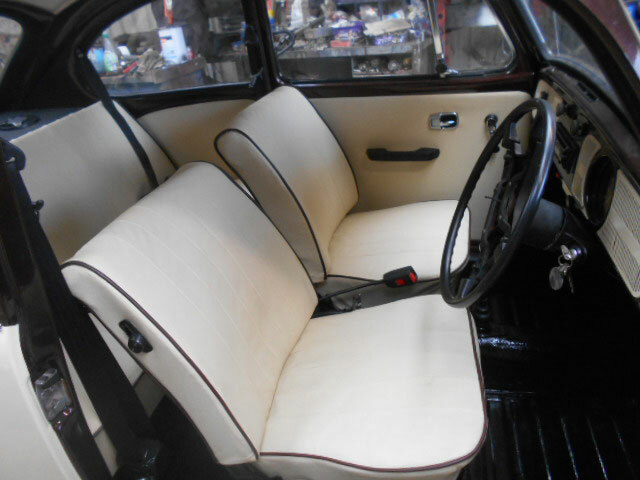 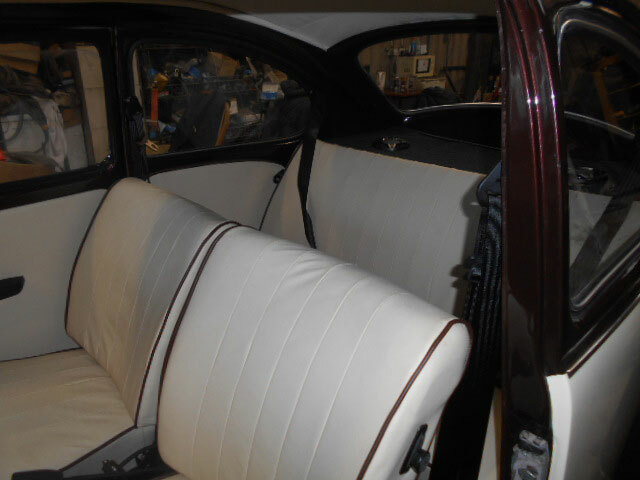 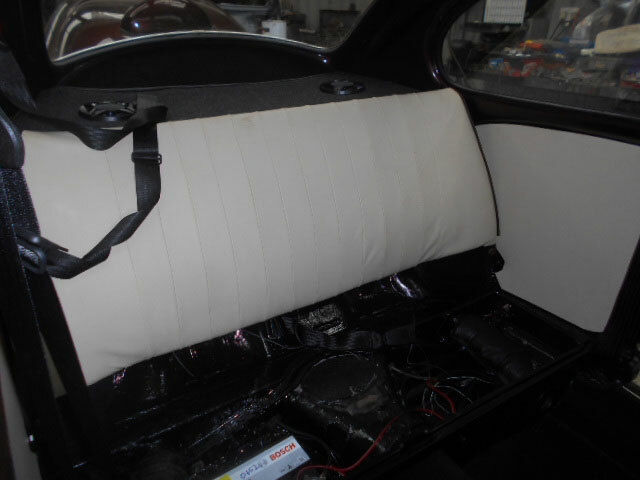 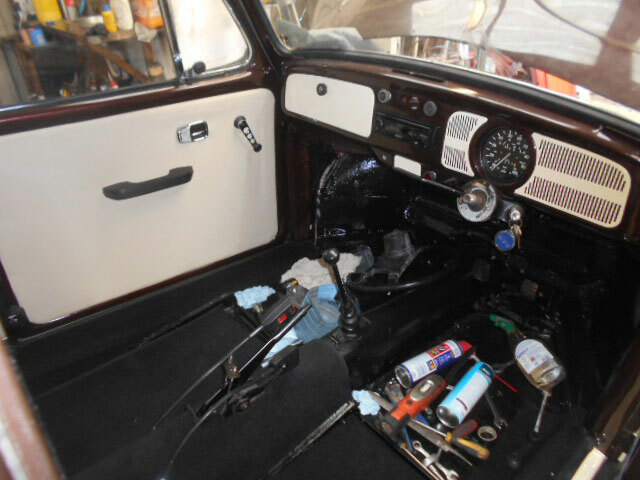 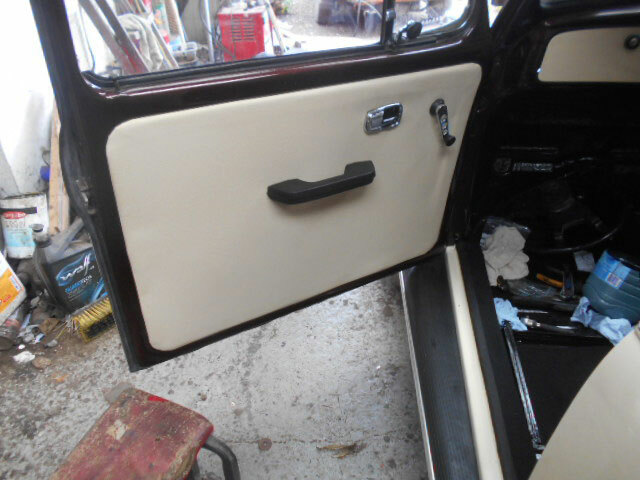 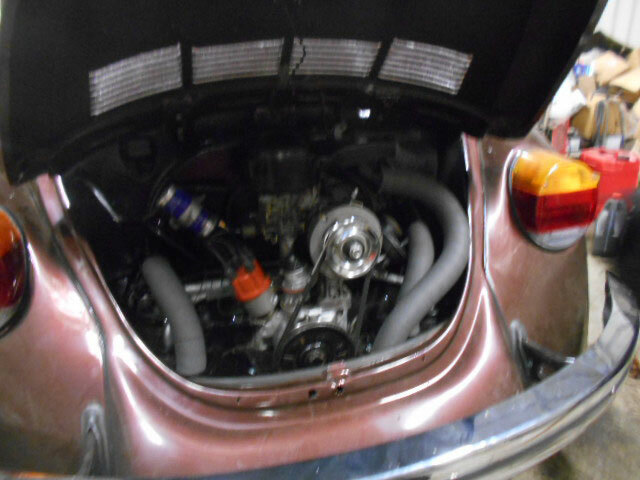 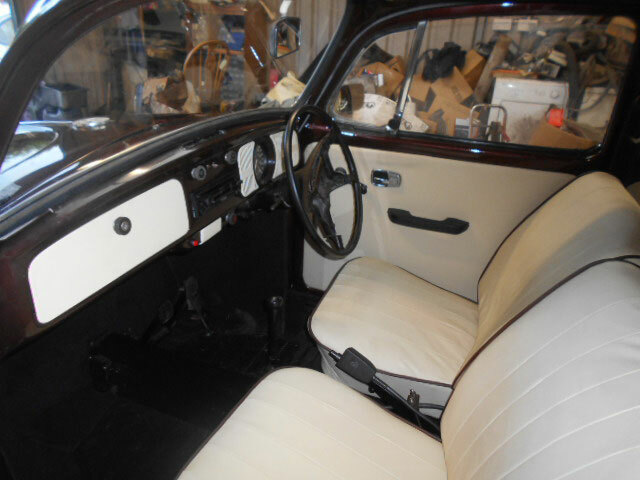 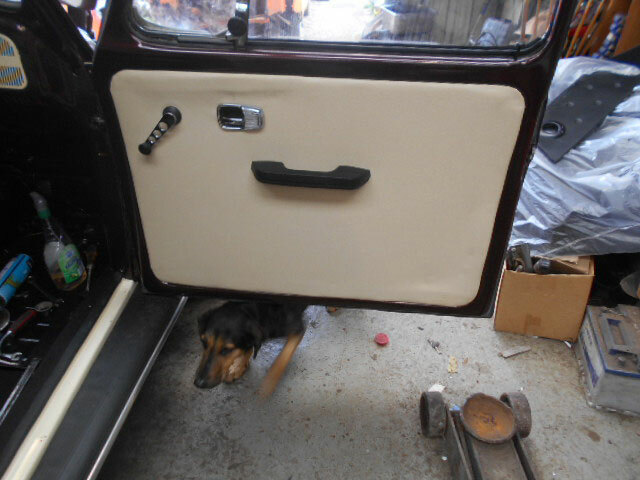 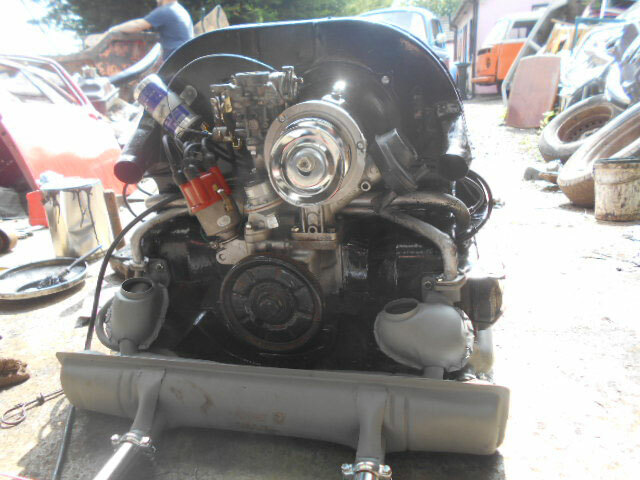 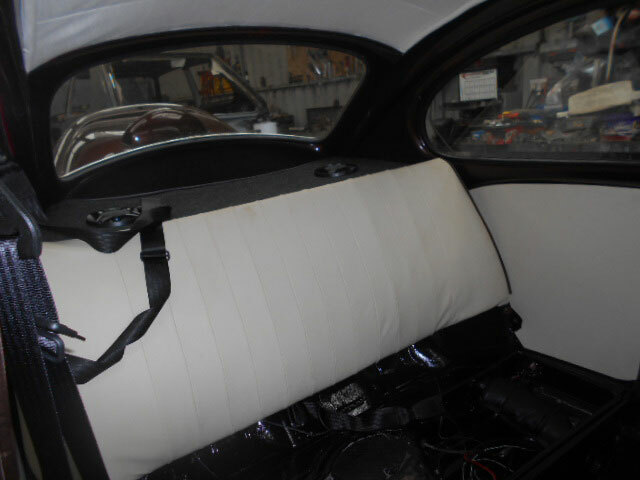 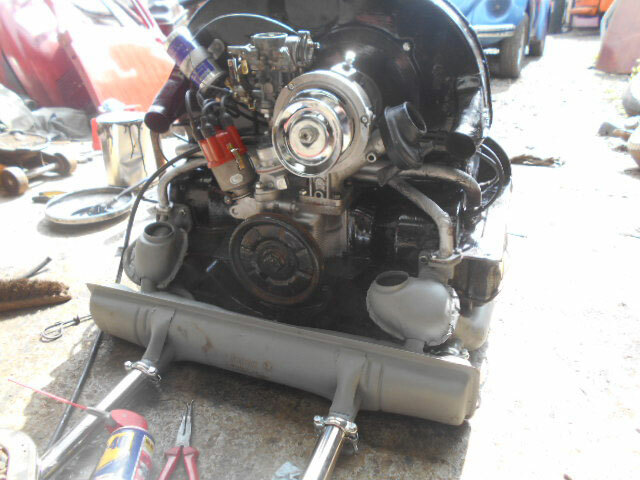 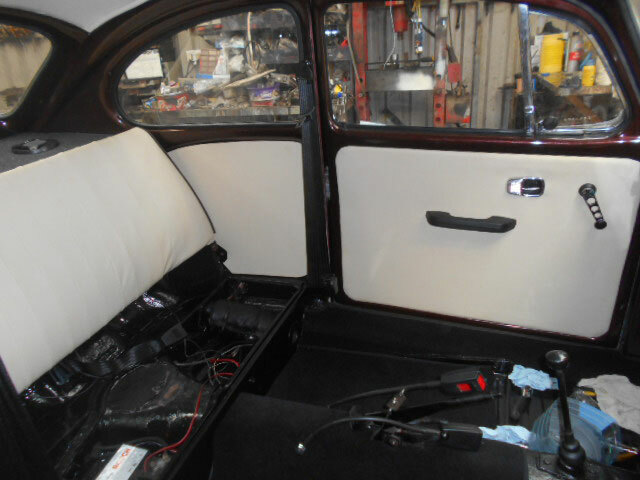 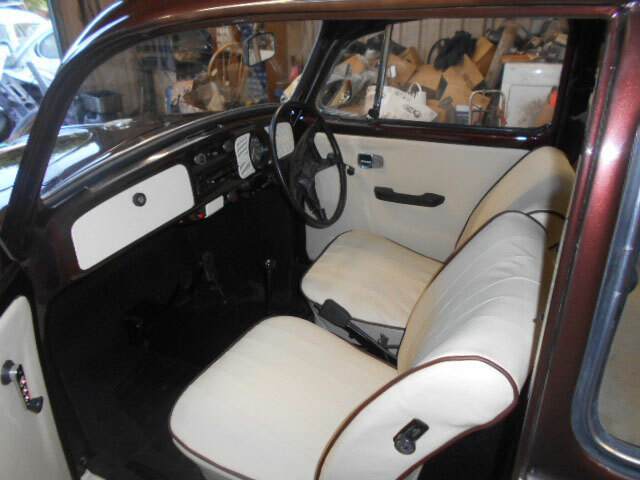 The 73 Two tone beetle getting its interior.